Yinkuslolo is an old blogger I used to follow. She got my respect for a non-profit project she executed after she got a student grant from her American college in 2010 for a water sanitiation project in Nigeria. She has graduated now and founded Photopower Nigeria – a volunteer and charity initiative to empower youth through the use of photography. Photopower is having their main fundraising event tomorrow - an exhibition and auction of 30 photography works taken by 15 teenage orphans. 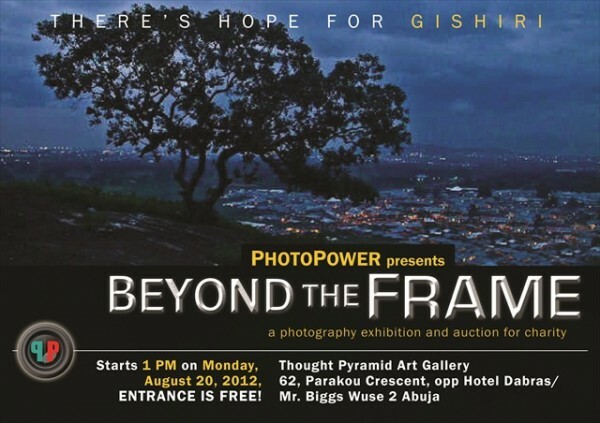 I am happy to share the details for those in Abuja, it is on Monday, a public holiday, so no dulling. Beyond the Frame - For their pilot project, Photopower Nigeria worked with the Hope for Survival Orphanage Gishiri Abuja. 15 teenagers (ages 15 to 19) were taught to express themselves through photography. 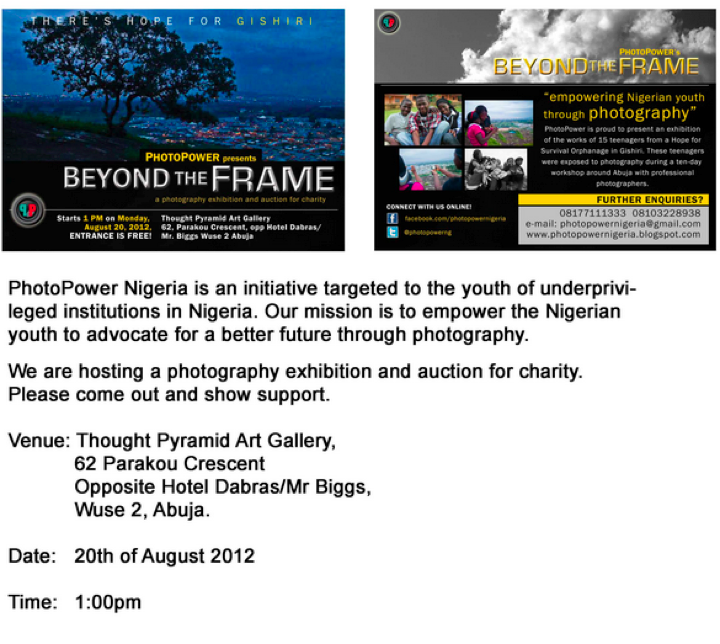 The exhibition will showcase work by these teenagers and raise funds as well as awareness for their orphanage. 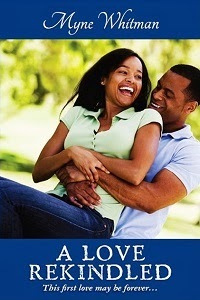 For more information, check out the Photopower blog.